Firemen on their way, firemen on their way. Here is the fire engine red shiny bright. turn on the siren light. Woo-ee woo-ee hurry please make way. Firemen on their way without delay! Big yellow flames grow higher and higher. Firemen arrive to put out the fire. The tempo is the speed of the beat. Listen to the song? Is the speed of the tempo slow or fast? Why do you think this song has a fast tempo? 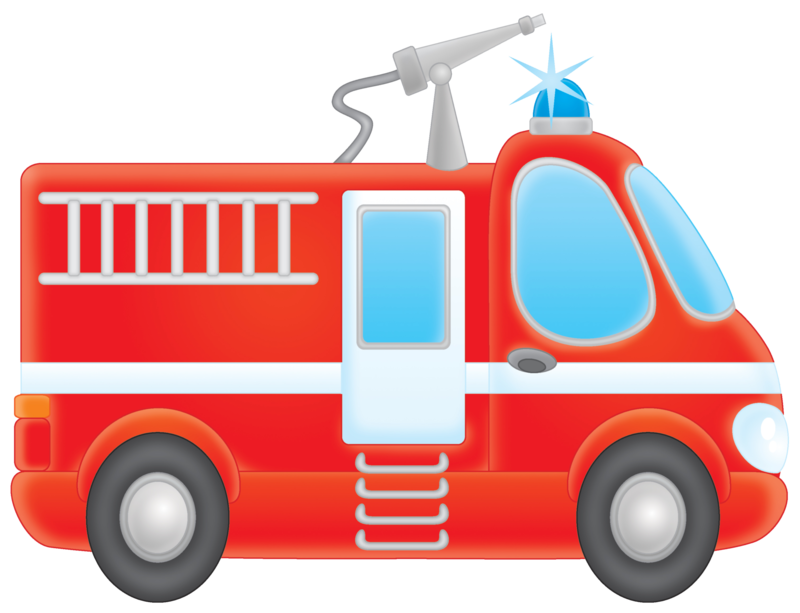 Is the fire engine in a hurry? Voice sounds - can you make a sound of a fire engine? What other transport voice sounds can you make with your voice? Develop movement and dance ideas to match the version of the song.